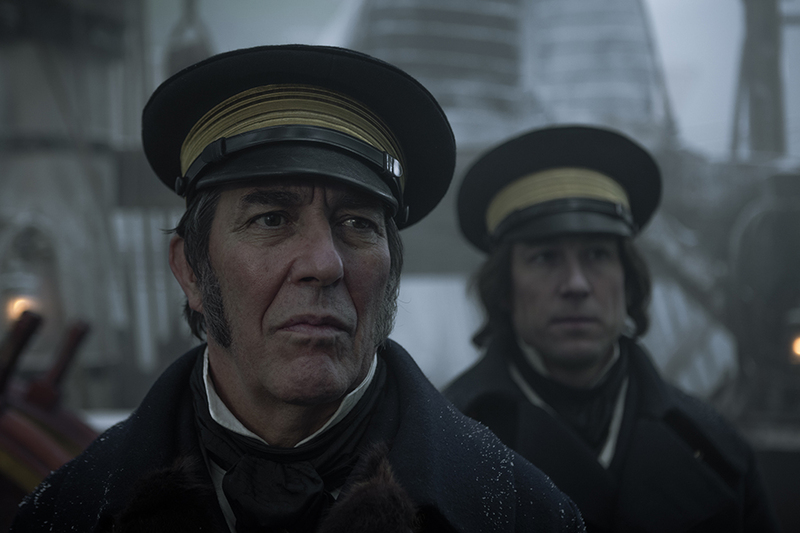 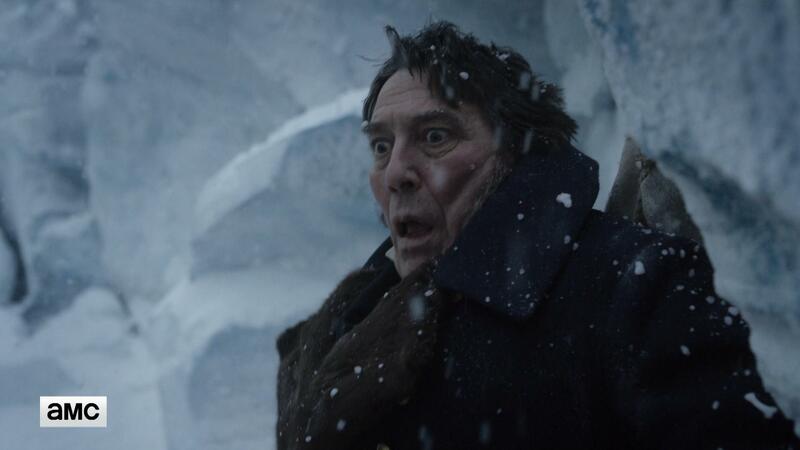 Executive produced by Ridley Scott, David Kajganich and Soo Hugh, AMC’s suspenseful thriller The Terror, prepares to take viewers on a harrowing journey with a two-hour series premiere in the UK in spring next year. 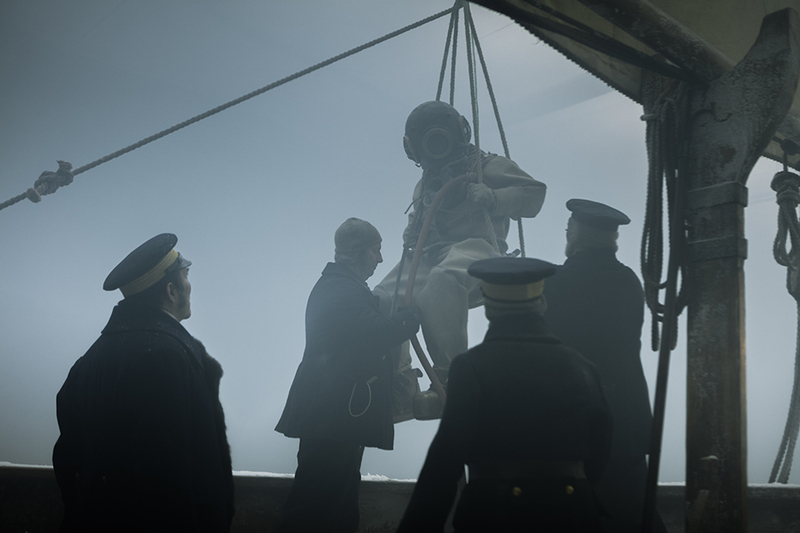 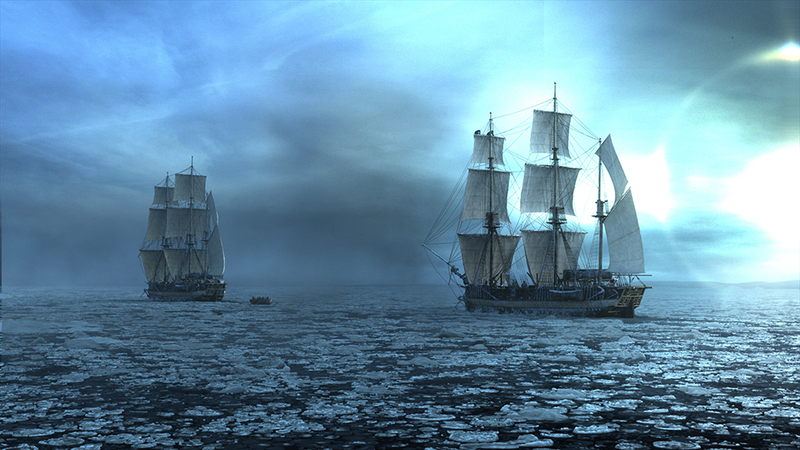 Based on a true story, The Terror relates the Royal Navy’s treacherous voyage to discover the Northwest Passage, and their attempts to survive in the icy environment’s brutal conditions. 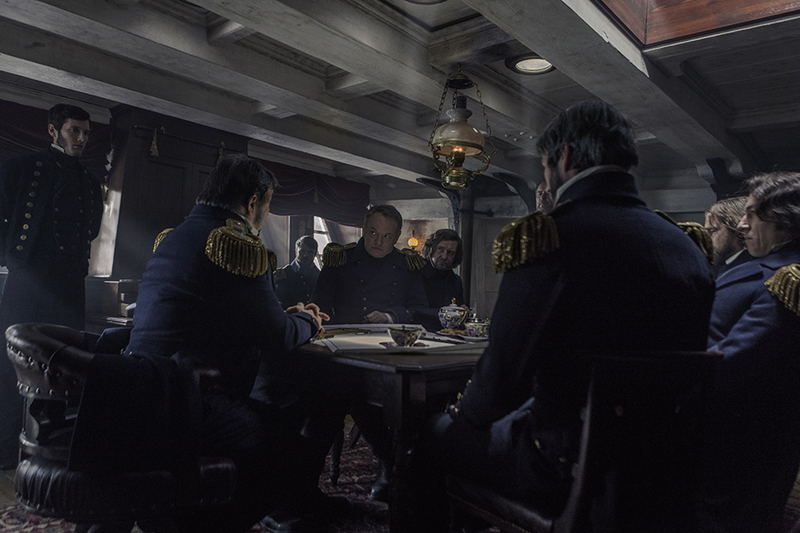 The maritime drama stars Jared Harris (The Crown, Mad Men) as Captain Francis Crozier; Tobias Menzies (Outlander) as Captain James Fitzjames; Ciarán Hinds (Game of Thrones) as Sir John Franklin; Paul Ready (Cuffs) as Dr. Henry Goodsir; Adam Nagaitis (Suffragette) as Cornelius Hickey; Nive Nielsen (The New World) as Lady Silence; Ian Hart (Finding Neverland) as Thomas Blanky; and Trystan Gravelle (Mr. Selfridge) as Henry Collins.